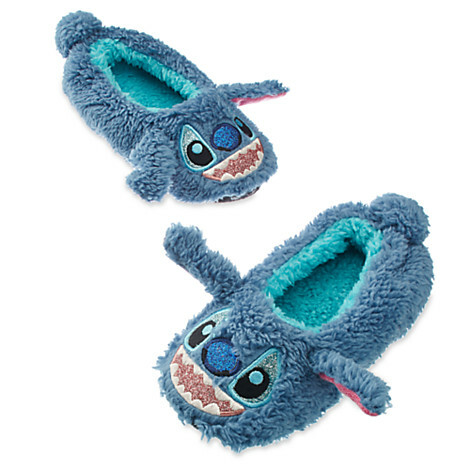 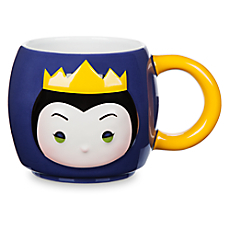 Today only, score FREE Shipping on any order at the DisneyStore.com when you enter promo code FREESHIP at checkout! 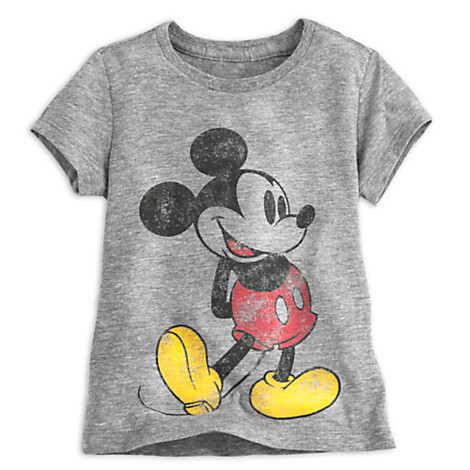 Right now score $8 tees, plush mugs and more!!! 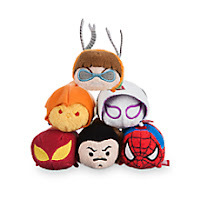 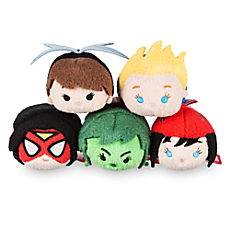 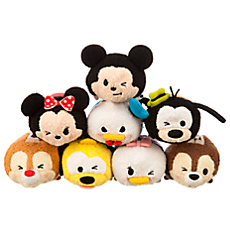 Have a Tsum Tsum fan? 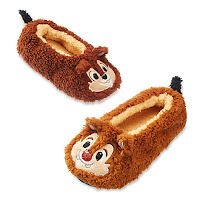 They are as low as $1.99!!! 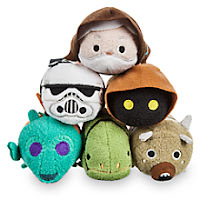 These would make great stocking stuffers!